Over the past day, one Ukrainian soldier was killed and nine were injured in Donbas hostilities. 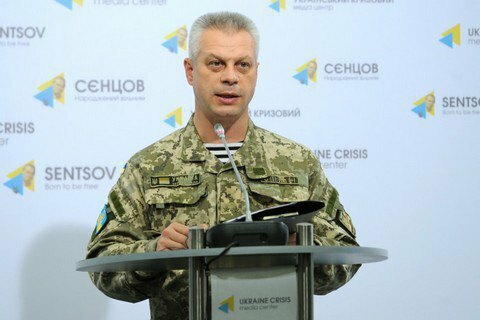 Two more men got concussion, the spokesman of the presidential administration on the ATO issues Col. Andriy Lysenko told a briefing on 30 August. Over the past day 91 cases of opening fire by Russia-backed militants were reported. Of these, 46 were in the Donetsk sector, 25 in Luhansk sector and 20 in the Mariupol sector. On Sunday, one Ukrainian ATO trooper was killed and nine were injured. On that day, 76 attacks were recorded.